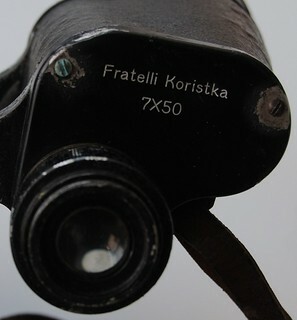 Koristka was an Italian optical company, based in Milano. It was founded in the 1880s and the full name was Fratelli Koristka. They made binoculars, microscopes, and some camera lenses. 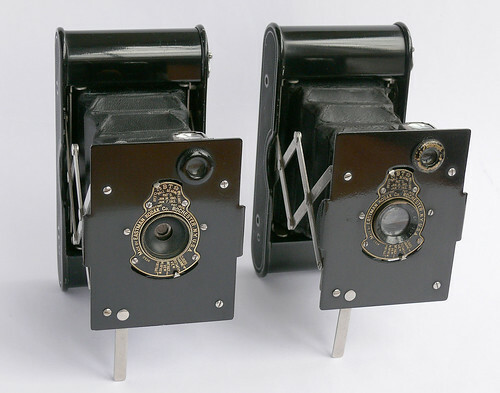 Victor 55/3.5 - with Leica screw mount - made for the Gamma (Italian Leica copy). This page was last edited on 8 January 2019, at 11:55.